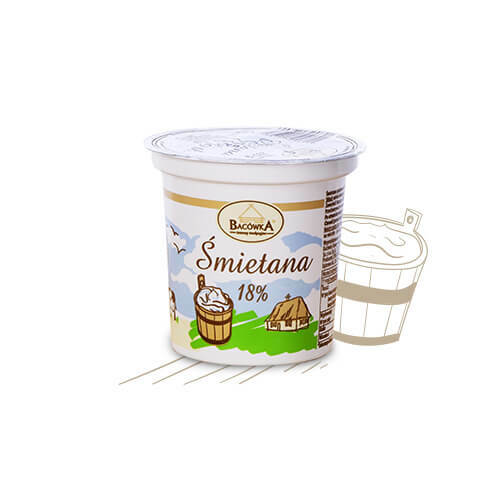 Bacówka offers tasty and healthy dairy products made from the best cow milk: kefir, natural yoghurt, mozzarella type cheese, butter, sour cream and cottage cheese as well as products made from sheep milk: bundz, cottage cheese, bryndza, cone and threads. Although the yoghurt on the shelves is a dime a dozen, you should reach for these 100% natural. By using real milk with unchanged biological value, this creamy yoghurt is not only extremely tasty, but also rich in live bacteria, beneficial to health. It’s a great idea for a lunch or a refreshing snack after a workout. Delicious, thick cream is a treasure in the kitchen, because of the variety of applications. It is ideal for soups, sauces, desserts, great taste of dumplings with Bacówki. Produced from good and healthy milk from cows rural, without a trace of artificial additives or chemicals. There has also unnecessary enhancers in the form of pectin, starch, locust bean gum or thickeners. 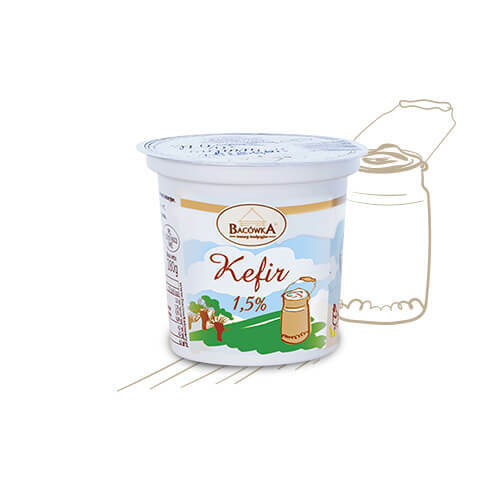 Natural, healthy kefir is a rich source of beneficial bacteria cultures, yet tasty and satiating drink. It has a great, sour taste – expressive, but harmonizing with the many extras. It is worth to try it as a base for smoothies. The presence of probiotic bacteria in kefir easily identified by the swollen lid packaging. 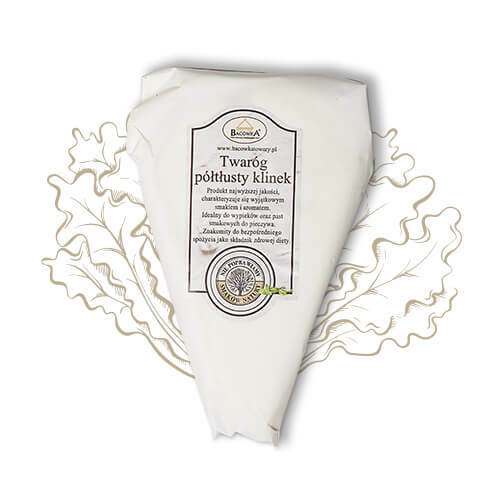 Fresh curd country with a delicate texture and a great natural taste. This is one of the most versatile products in the kitchen, an excellent solo, with spices, as stuffing dumplings or dough ingredient. 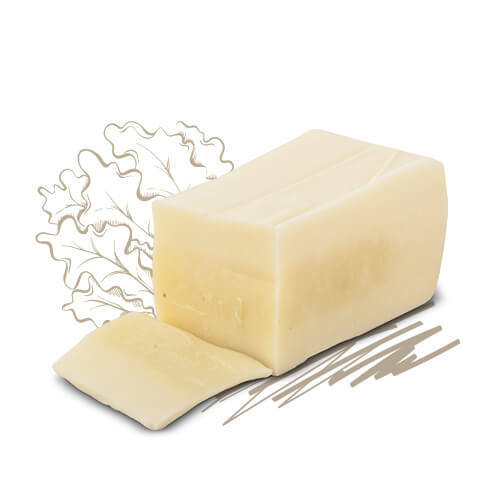 Exceptional butter of the highest quality milk, hand molded in the classic shape of the whetstone. With creamy great spread on bread. Enchants authentic, creamy taste and the fresh smell of real butter. Tasty, fresh curd rural handmade in the key way and stamped on canvas. There are excellent, creamy-cream flavor, and thanks to a smooth consistency is ideal for sandwich spread. We recommend to try out as a component of spring salads! Cheese of the best, rural milk, excellent for baking and raw. Great, delicate flavor and optimal melting behavior makes lasagne with his participation will come out delicious. 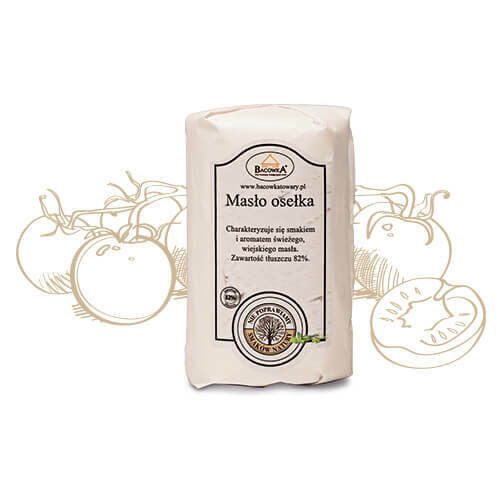 We recommend to try also as a component of salads with tomatoes and basil, or as a filling for pies. 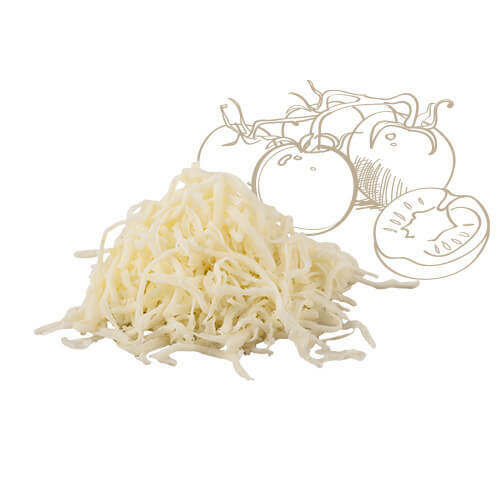 Mozzarella-type cheese in the desiccated, comfortable and versatile to use. Check the pizzas, casseroles, salads, and all the dishes quickly. Delicious, really cheesy taste, excellent melting properties and pleasant toughness make it a popular choice for gourmets of Italian cuisine.